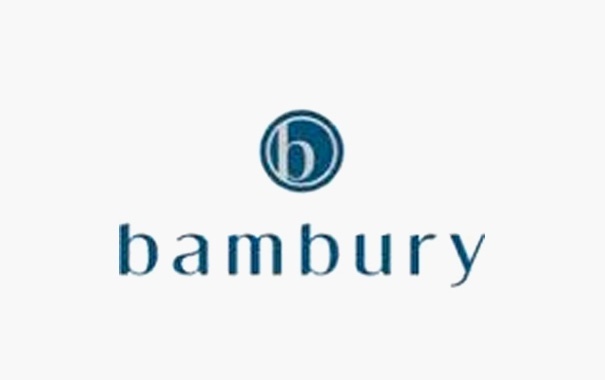 In my role as the Financial Controller for Bambury I have been very impressed by the quality of service provided by Tactica Partners, particularly in regards to our compliance program. Confirmation of the team working on the job – gives me an understanding of who is doing what. It’s helpful to know the person you speak to has a sound understanding of the business. Guaranteed 4 week turnaround of work – puts pressure on me to answer queries and assist in getting the job done in a timely manner. Feedback in terms of how we can improve the process and the way we report our financial results. Interactive meeting utilizing state of the art technology, management summary highlighting areas for discussion, projections of tax liabilities for the coming 12 months, updated statement of assets & liabilities and diagrammatic representation of our group structure highlighting key points of interests (eg directors, shareholders, important dates, Division 7A loan agreements, elections made etc). I have always found the staff to be very professional, clear in any discussions and proactive in helping me to deliver on achieving predetermined deadlines whilst maintaining high levels of accuracy and diligence. I would have no reservations in recommending other businesses to experience the valued service offered by the Tactica team.